I remember the brush guards a few years back taking over the world. This is a cheaper version. Rather than getting it all pre cut, you get a roll at approximately 100cm, giving you the flexibility to cut it to your required size. 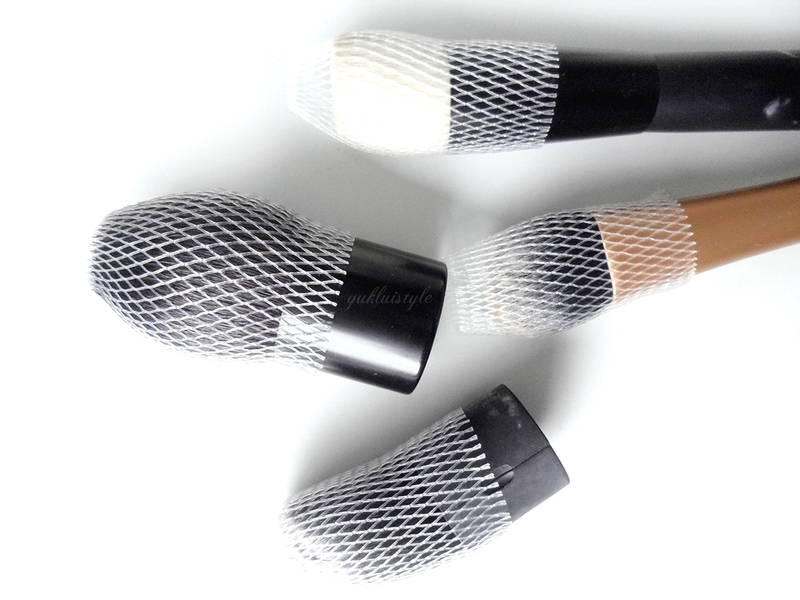 It only comes in one size, fitting most brushes except for eye and lip brushes. So what’s good about these mesh covers? Bristles tend to lose its shape when it’s washed. This allows it to retain it’s shape whilst it dries. This can be used when the brushes are dry, again to retain it’s shape as well as saving a bit more space in a makeup bag used for travelling. The brushes does take slightly longer to dry but that’s not really an issue. Definitely very affordable and it’s silly to not own one. I wish Born Pretty sold different sizes. I would want one for my fluffy eye and blending brushes. 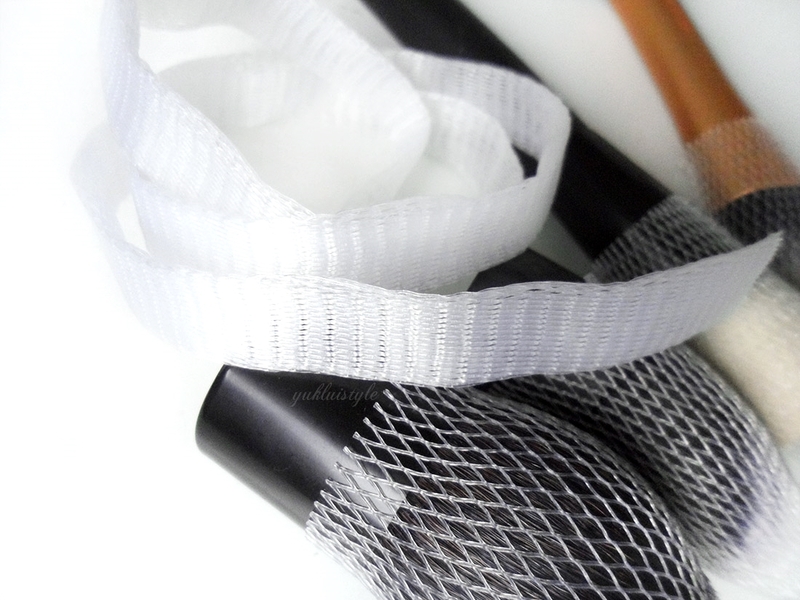 Have you tried any brush guards? Next Post Rose Gold Nail Polish? I used to LOVE my brush guards!I must admit thought that they haven't made an appearance in quite a while. I do need to stock up on some more though as my brush collection is expanding. I just think these are great little things and really help keep your brushes in good condition. This is such a good idea! never seen these before will have to give them ago. I've never seen these before! Never really thought about it, but it makes such good sense – I love my brushes and want to treat them as well as possible! lol i never try any of the guides..
its been long time i didnt put make ups on my face.. I once used a brush guard for my makeup brushes, I think they're great but… I dunno, also time consuming? But that's just me, and I'm very lazy. Hahaha.